Modern advances in technology have created innovative changes to the dental field. One such technique is CEREC technology, which allows dentists to create custom restorations in a single day. At Nose Creek Dental Centre, we provide CEREC technology for the creation of crowns, and we are able to complete each of our procedures within our Airdrie dental office. CEREC stands for Chairside Economical Restoration of Esthetic Ceramics. Through this unique advancement in dentistry, our dentists can provide you with custom-made restorations right in one quick visit to our office. By completing a thorough exam, we will determine whether you are a good candidate for CEREC and we will prepare the damaged or decaying tooth for restoration. All signs of decay are removed, and a digital impression of the remaining portion of the tooth is taken to assist in the creation of the 3D model for the crown. CEREC technology consists of computer-assisted design (CAD) technology and a milling machine. The CAD software is used to capture the tooth’s impression and transfer the images to the milling machine, which converts the impression into a model that can be used to create your tooth restoration using a small ceramic block. 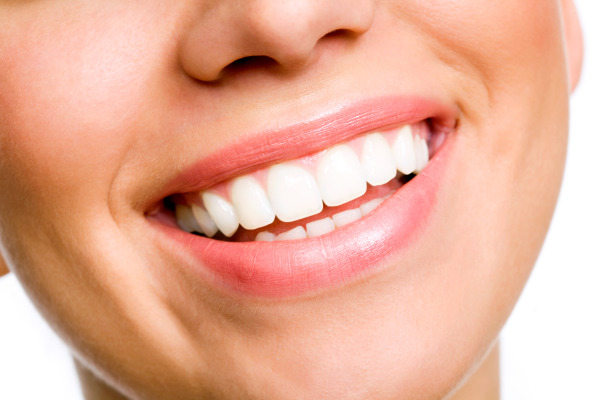 In less than an hour, you will have a quality dental restoration for your tooth. It is important to note that the ceramic block will be made to match the color of your existing, natural teeth in order to create a seamless and beautiful smile. The restoration can also be cemented immediately. Traditionally, the creation and placement of crowns would take weeks, with temporary restorations being used while the permanent crown was being crafted in an outside dental laboratory. CEREC technology is capable of taking impressions (without the mess of manual impressions) and can create a crown in just under an hour! If you would like more information about CEREC technology, or to find out whether CEREC crowns are right for you, contact Nose Creek Dental Centre and schedule an appointment with us in Airdrie!